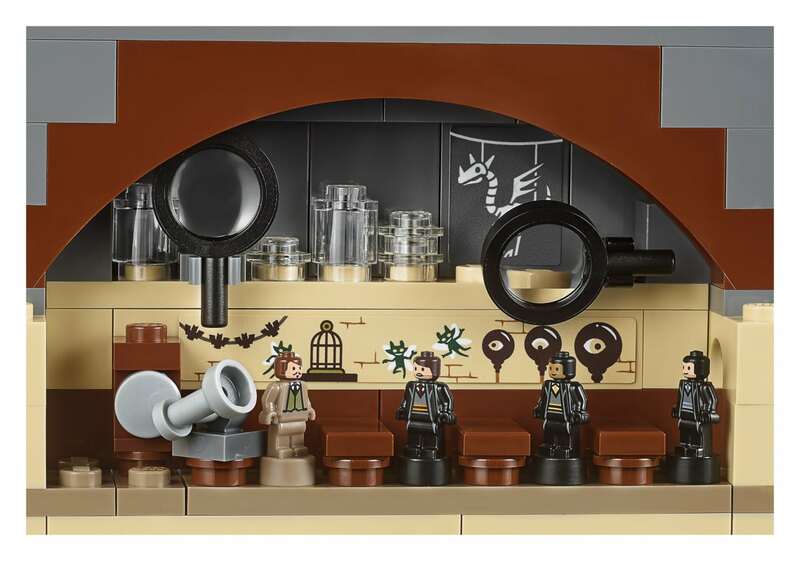 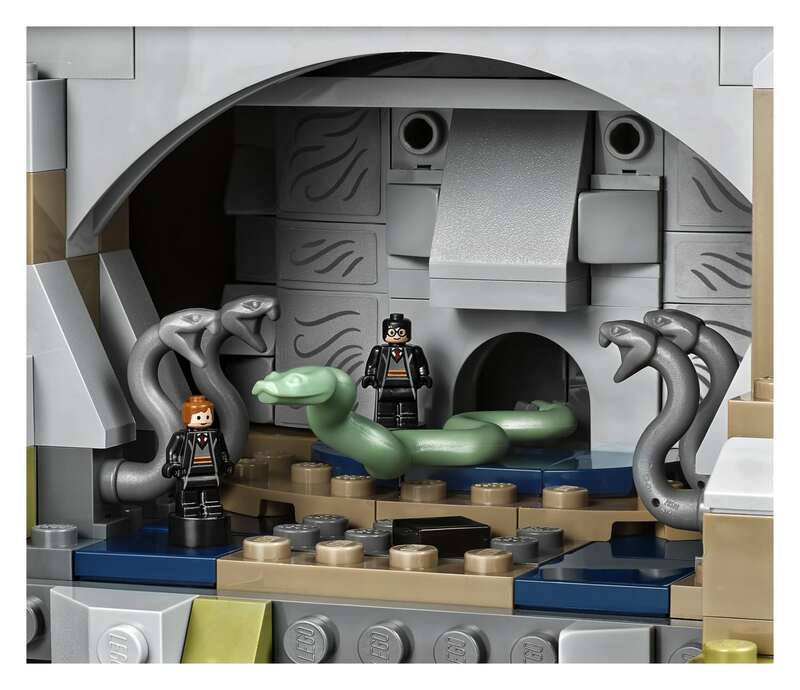 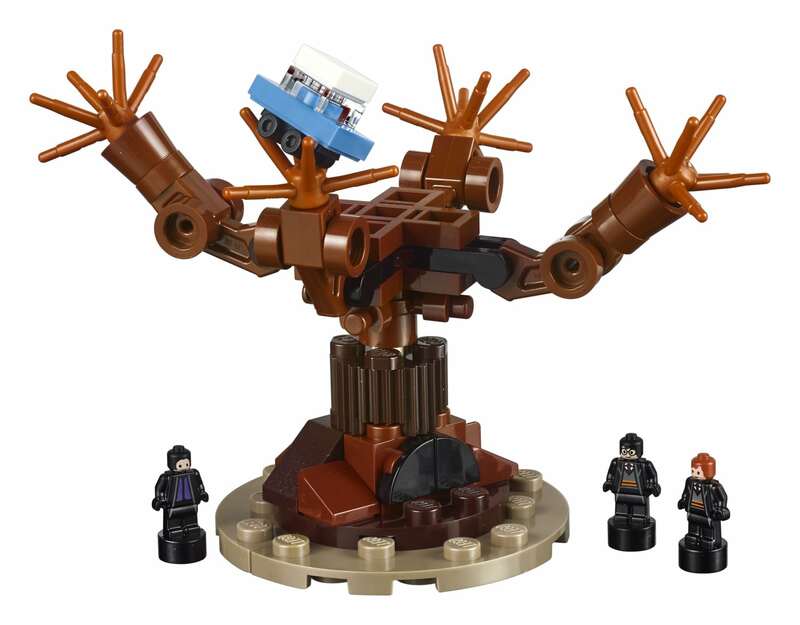 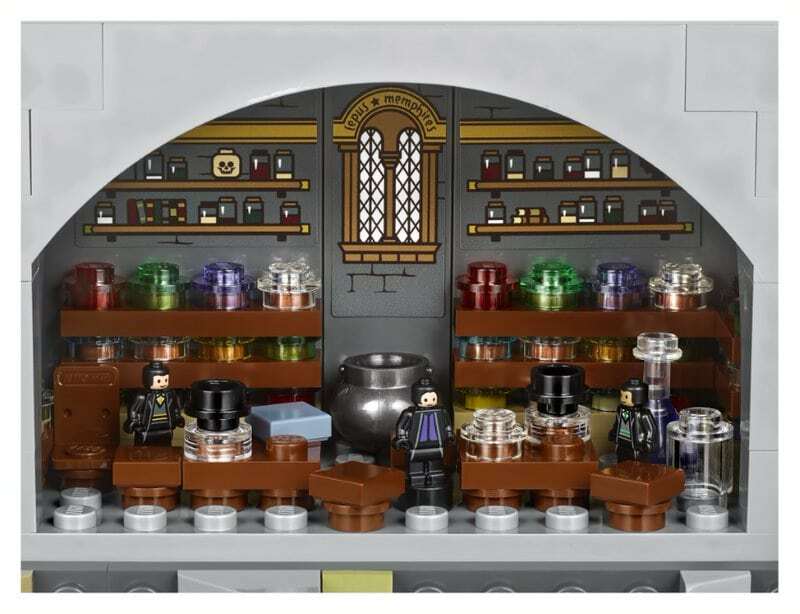 This new Lego set is the stuff Wizarding World dreams are made of. 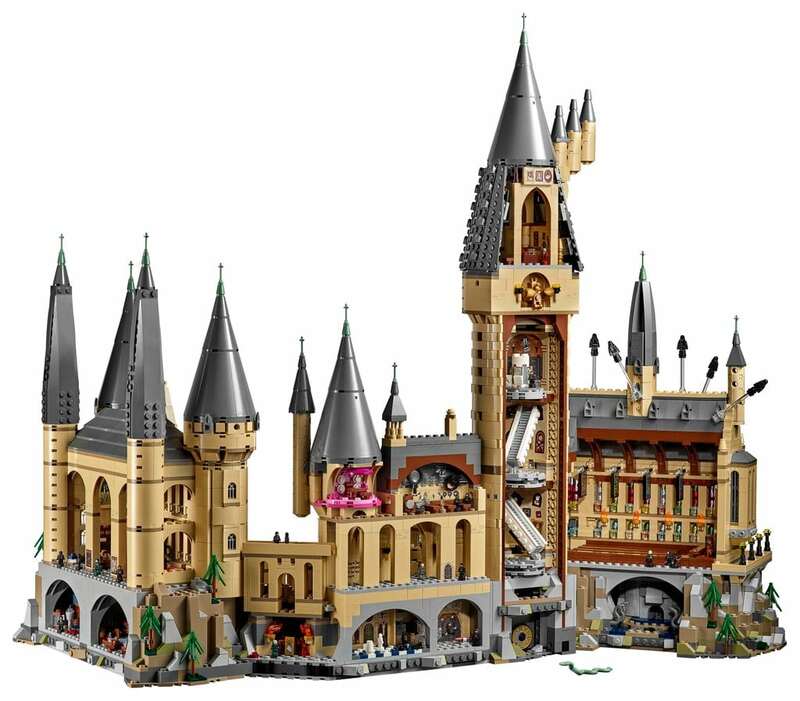 According to a press release from the beloved toy company, the Harry Potter-themed set will be available as of Sept. 1 for $399.99. 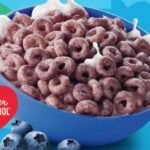 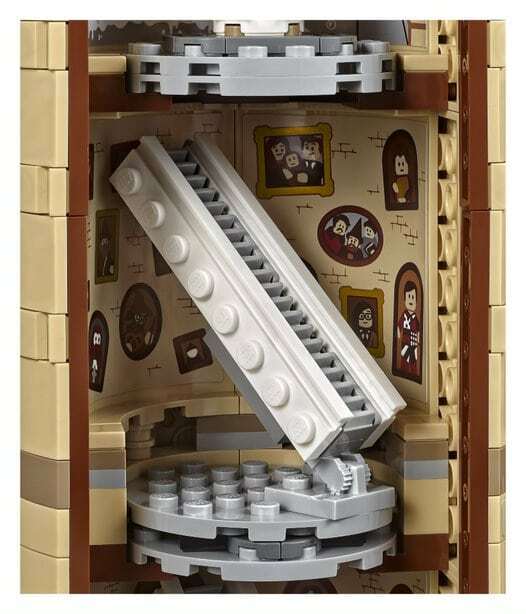 It will be sold online and in Lego stores nationwide. 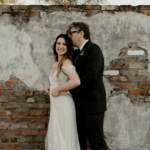 Can’t wait that long? 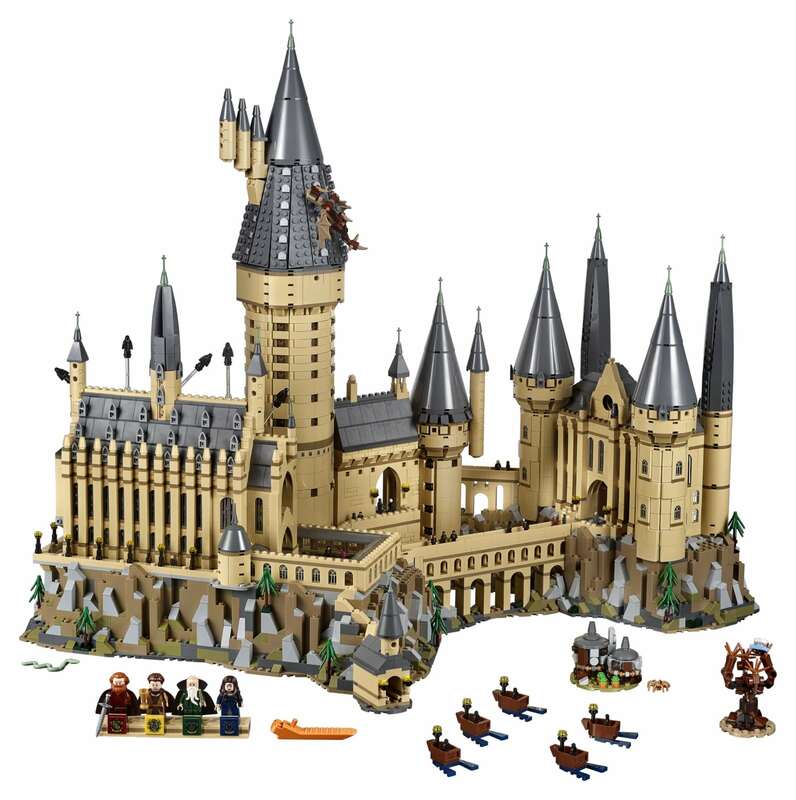 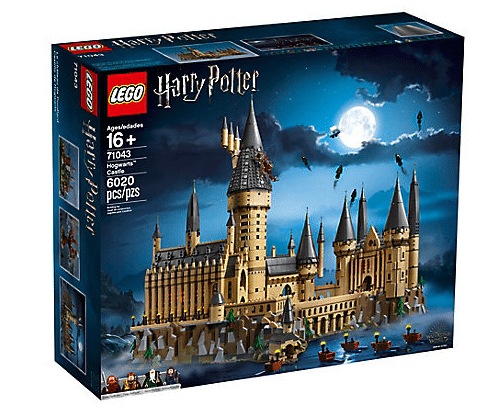 Members of Lego’s free VIP rewards program can buy the Hogwarts Castle set on Aug. 15. 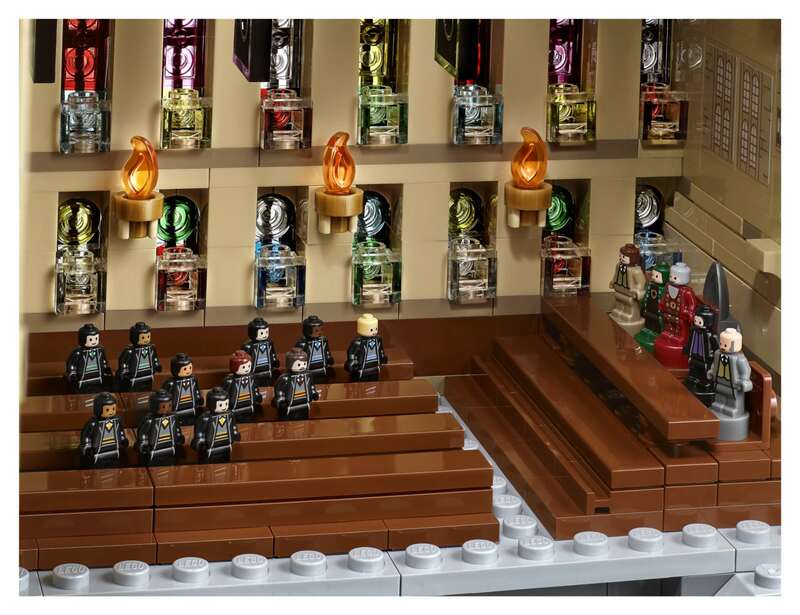 You even get mini-figures of Hogwarts founders Godric Gryffindor, Helga Hufflepuff, Salazar Slytherin and Rowena Ravenclaw.